welcome to #21 of hedgerow, dedicated more or less, to the arrival of spring! 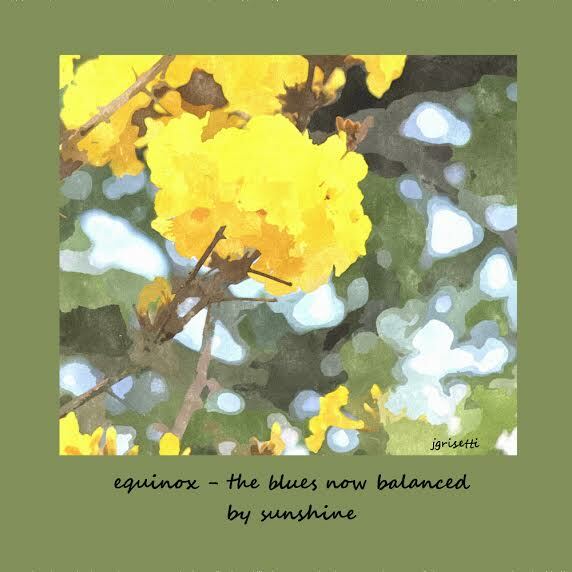 for those of you in the southern hemisphere, wishing you a happy autumn equinox. always grateful for all of your support, contributors & readers alike, you make this a beautiful place. The scarf she gave me is rather shocking. Orange, red, light blue, dark blue, shades of green. But not a smidgen of brown and the absence of purple is nearly palpable. More to the point: where is the black? Nothing I own, or have ever owned, has been this colorful. It’s alarming. But also, strangely magnetic. I wear the scarf when I’m alone in the apartment, waiting for water to boil, or squinting over a book in the fading afternoon light. I don’t have the courage or the humor to wear it in front of anyone else. It wraps twice around my neck, is soft against my cheeks, and when I inhale I’m brought right back to that childhood bedroom at the end of the long, dark hallway. Did I have a baby blanket that felt like this? 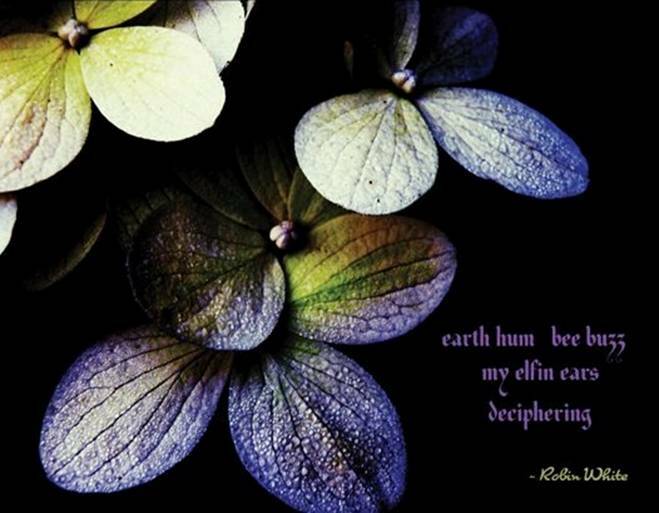 Robin White is an artisan, gardener & beekeeper living in Deerfield, New Hampshire, USA. She is the face behind Wild Graces and a co-founding editor of Akitsu Quarterly, a haiku journal. Chen-ou Liu is currently the editor and translator of NeverEnding Story, http://neverendingstoryhaikutanka.blogspot.ca/, and the author of five books, including Following the Moon to the Maple Land (First Prize, 2011 Haiku Pix Chapbook Contest) and A Life in Transition and Translation (Honorable Mention, 2014Turtle Light Press Biennial Haiku Chapbook Competition). Joann Grisetti lived up in Sasebo Japan and eighteen other places. She now lives in Florida with her husband and two sons. Her poetry, photos and stories have appeared in a number of print and online journals. She is still waiting to grow up. This entry was posted in Uncategorized and tagged art, artwork, beauty, birds, digital art, flash fiction, free verse poetry, haibun, haiga, haiku, hedgerow poems, hope, inspiration, japanese shortform poetry, light, love, love gratitude, micropoetry, nature, nature photography, poetry, poetry journal, spring equinox, tanka, tanshi by Caroline Skanne. Bookmark the permalink. 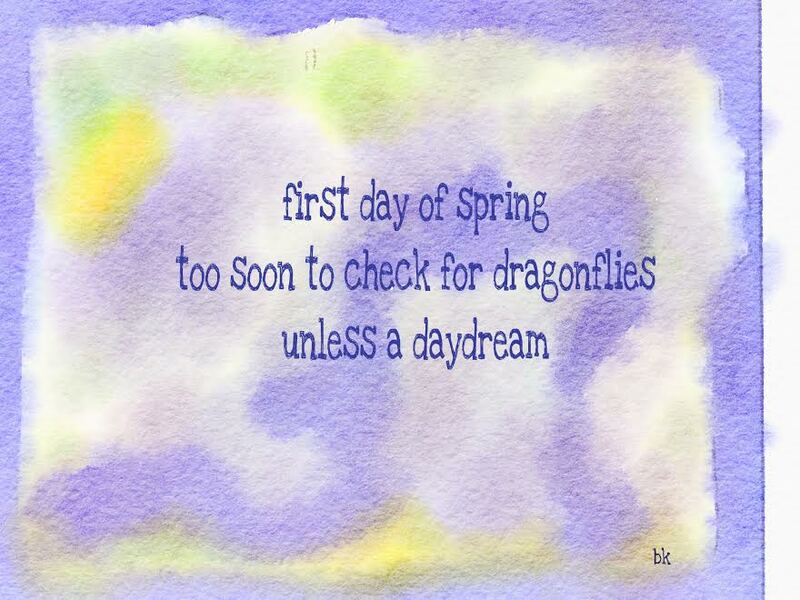 Such lovely poems out on the first day of spring. thank you Saf! how wonderful! spring in many lands finds a voice here, with the interior & the happening! cheers! thank you Susan! always a joy hearing from you. This seasonal series is long overdue, even as the season itself… I was so surprise this week, to hear tree frogs serenading, just a week after an ice storm, followed by five inches of snow. While topical is not typical here, it is greatly appreciated by this casual reader. Thanks, All. thank you Myke! you bring joy. Some lovely poetry in hedgerow #21. I find a wisp of words returning to me – and thus, I return to the post . . . for the third time today. Wonderful writing!